Say the words “personal injury lawyer” to just about anyone and the phrase “ambulance chaser” will come to mind. Therefore it is no surprise that when people are involved in an accident they are apprehensive about contacting a Kelowna lawyer. This article is designed to try and alleviate some of the fears in contacting a lawyer. Probably the number one fear in contacting a Kelowna lawyer is cost. However, most personal injury lawyers do not charge for the first appointment. Also, if a decision is made to hire the lawyer, most will agree to take the claim on contingency, which means the lawyer is paid a percentage of the money the lawyer recovers on the client’s behalf. The Legal Profession Act regulates the maximum percentages lawyers can charge in contingency fee arrangements. Another fear is finding the right lawyer. Do not be afraid to shop for the right lawyer. Friends, co-workers, and family are a good place to start. You can also check the yellow pages and the internet. 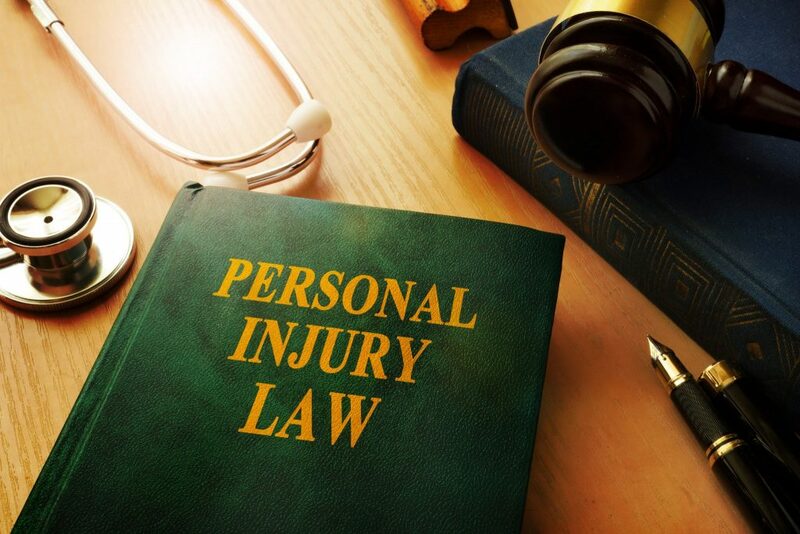 Firms who offer personal injury services will usually indicate this directly in their advertisement. Websites for local law firms can often be found in the yellow pages or through online directories. If the firm has a website, it may be helpful to review the lawyer’s profiles to get a sense of the lawyers to practice areas and experience. Whenever possible, it is a good idea to meet with more than one lawyer. If you have been seriously injured, you will have a long working relationship with your lawyer so it is very important that you feel comfortable with your lawyer. The lawyer will have to review personal documents (i.e. doctors records and employment files) and know everything about you before your case is done. Also, if the lawyer is part of a firm, you should confirm who will be handling your file. While having more than one lawyer work on your case can be beneficial, nothing is more disappointing to clients than thinking that they have retained a particular lawyer only to find out that their case is being handled primarily by someone else without their knowledge. If someone else will be primarily responsible, ask to meet that person as well. If you have been in an accident, seeing a doctor should be your first priority. You should then schedule an appointment with a lawyer as soon as possible and, ideally, before speaking to anyone other than your doctors, about the accident. 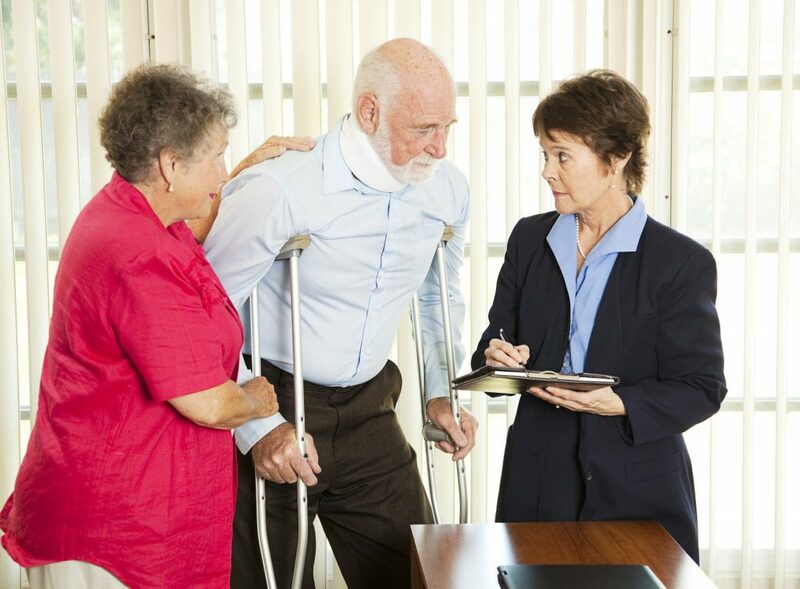 In the event of hospitalization or limited mobility, most personal injury lawyers will come to the client. Valuable evidence can be lost (i.e. skid marks, evidence of road conditions, clothing removed in an emergency, debris, witnesses, etc.) if a person waits too long to consult a lawyer. In addition, there are limitation periods for commencing a claim. Generally speaking, a person has two years from the date of the accident to commence a claim, however, there are some situations where the limitation periods are considerably shorter. If the limitation date is missed, the claim is lost. Some people are also afraid of what should or shouldn’t be said to the lawyer. In order for a lawyer to properly do his or her job, the lawyer needs complete, accurate and truthful information. Conversations between a lawyer and a client are privileged, which means that the information provided to the lawyer is confidential. No information should be held back. If you are not completely honest with the lawyer, including withholding information, it will only give the lawyer and you a false sense about your claim. Problems dealt with early on are much easier to address that when they pop up halfway through the claim. In addition, information that may seem harmful can sometimes be beneficial. If the lawyer is hired, he or she will act as your filter and decide what information should be disclosed to the opposing party. In some cases, it may be that you are better off not hiring a Kelowna lawyer but you are not likely going to know until you have talked to one. A good lawyer will let you know if they think you are better off to handle the matter on your own. Next PostNext You’ve been Appointed as Representative Under Someone’s Representation Agreement – Now What?